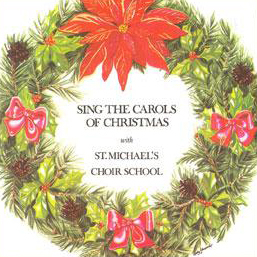 The perfect combination of the finest choir in Canada and some of the most well loved songs of the Christmas Season. You'll find yourself singing along with these great traditional carols. Makes a perfect gift in all kinds of situations: for friends and coworkers in a gift exchange; a stocking stuffer for the whole family; give it to show appreciation to your letter carrier or baby sitter.